A recent study made by MSI for Faconauto has revealed the situation car dealers have been facing in recent times. Their lack of profitability is jeopardising the survival of half of the existing car dealers in Spain, whose 0,7 % profit margin is far from what is necessary to meet business expenses. Even though that margin reduction predicts a higher concentración of companies and the search for a higher profitability based on volume, in the mid term the sales outlets don’t seem to be at risk since, as it is reported, the proximity to the client is indispensable. But from the prospects depicted by the study it is possible to draw a few other conclusions. 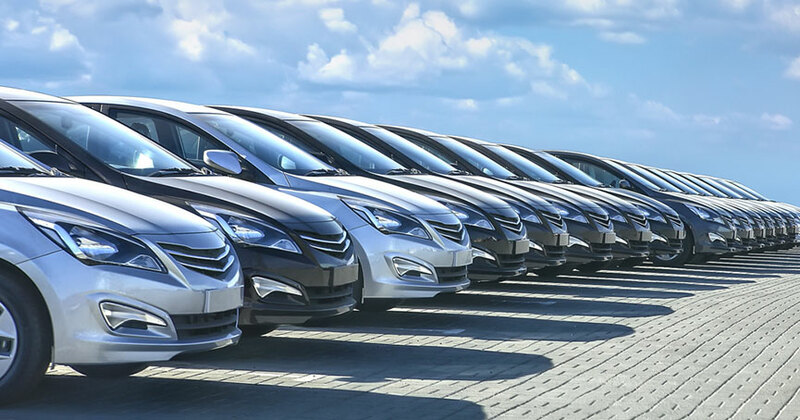 Specifically, a tendency in the dealer networks to focus on the sales of new vehicles, at the expense of after-sale services or vehicle remarketing. The contribution of the Lever Touch professionals can really make a difference in the optimisation of both factors. 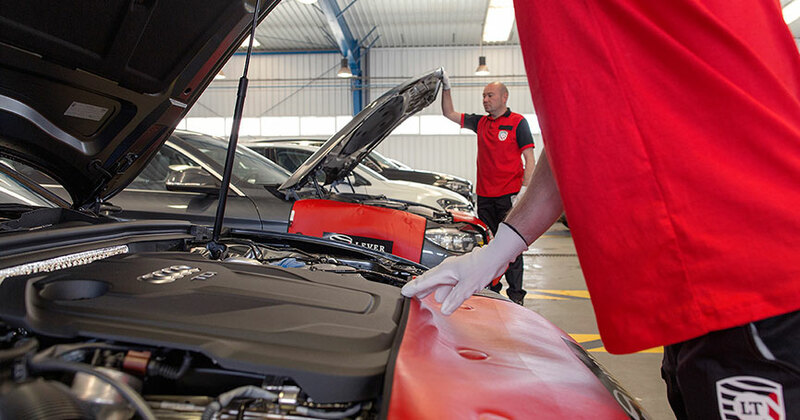 Thanks to our Barcelona repair shop we can offer valuable support to car dealers, based on our experience and the high qualification of our technical staff. Having Lever Touch as a partner will take your after-sales services to a whole new quality level, and the dealership will profit from the cost optimisation resulting from outsourcing technical services. The fast response, together with the high versatility of Lever Touch’s services and the possibility of providing support to dealers at their own facilities, translates into a much higher satisfaction of the customer with the after-sales service and a considerable improvement in the brand image, with the consequent positive effect on customer loyalty. 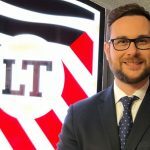 The new Lever Touch facilities in Barcelona are particularly directed to smart repairs that are done in less than 24 hours. In our operation, shortening the time the vehicle stays at the repair shop takes priority, and that is achieved through the recognised skill of our staff with PDR techniques, a extraordinary way to fix hail dents with a threefold benefit: minimum aggression on the car body, restoring the vehicle to its original condition without affecting the car’s paint, and a repair time that is five times shorter than the time needed for conventional repairs. The workers at Lever Touch will return the automobile to the road in perfect condition and in a very short time, and it seems appropriate to emphasise that the efficiency of the after-sales services is extremely valued by customers and often neglected by car dealers. It is wise to see the optimisation of these services as a way to increase the profitability of your company, but that will only happen if you turn to a partner as Lever Touch, able to offer real guarantees and with easily verifiable experience and technical excellence. We have also mentioned the lack of resources that some dealerships can assign to the remarketing of their vehicles. Nevertheless, when the goal is to put a car back in the market, it is necessary to be careful: it is essential for it to be in the best possible shape after a thorough repair job, inside reconditioning, and damage restoration, increasing the car’s value and the profitability of its sale. Lever Touch’s smart repair service ensures these results in the shortest time, improving considerably any remarketing operation prospects. The same can be said of our reshaping services for pre-owned vehicles. 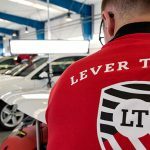 Thus, the Lever Touch repair shop in Barcelona proves to be the best option for any car dealer in need to increase its profitability looking for a solid, professional and reliable partner.